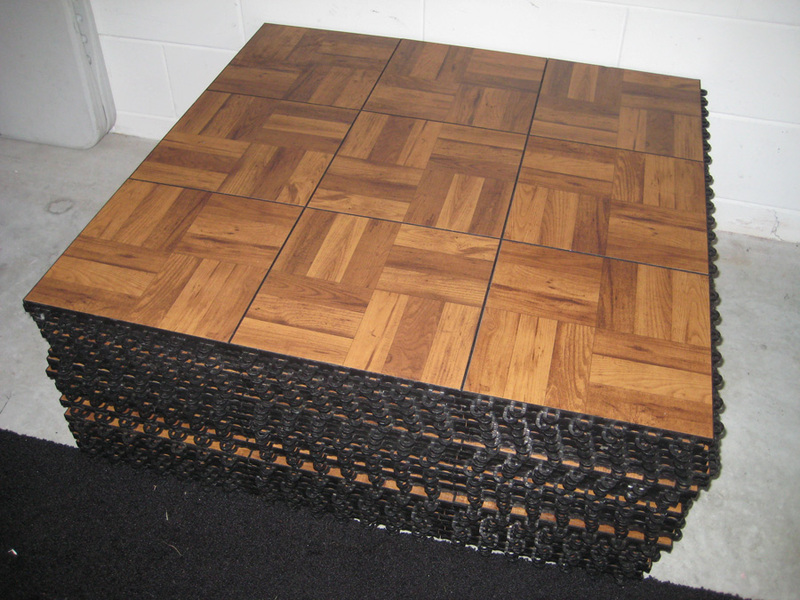 Orlando Dance Floor Rental is Florida's exclusive dealer for all Dance Deck and Signature Fencing and Flooring products! Perfect for any event, indoor or outdoor. Stackable tiles for easy storage. For a Dance Floor Sales Quote, Call 407-366-5899 or Email us at Info@OrlandoDanceFloorRental.com! 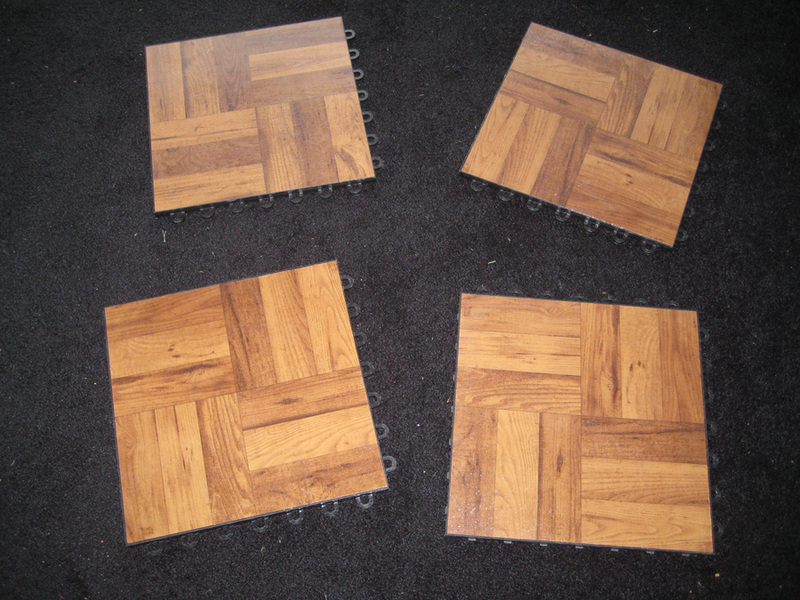 Individual floor tiles allow for custom floor sizes! 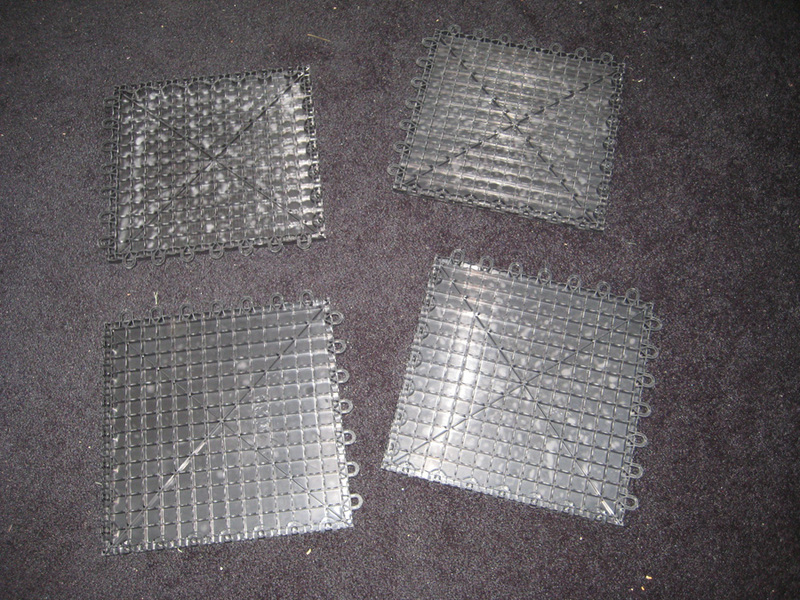 The floor tiles are easy to use, just attach and go! 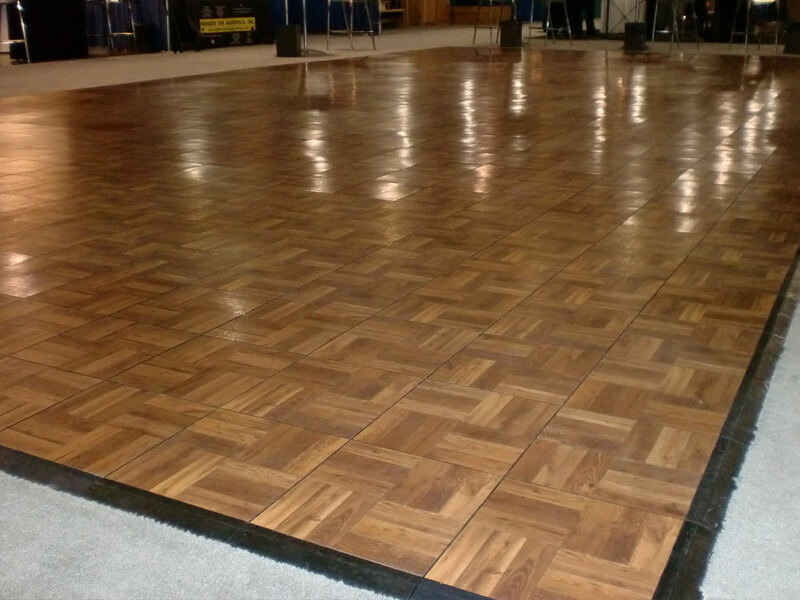 Orlando Dance Floor Sales currently has 2 used dance floors for sale. Used 12' x 12' for sale for $999.00. Used 15' x 15' for sale for $1799.00. Other sizes may be available for sale. Please call 407-366-5899 for more information!